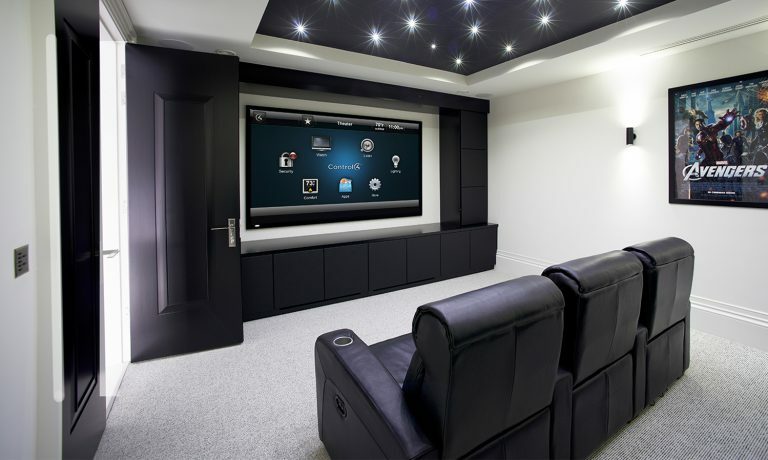 At JCL, we stock a wide range of high quality smart home automation systems from a variety of trusted manufacturers. We want to give you more control of your property and your gadgets, to help make your life as simple as possible. 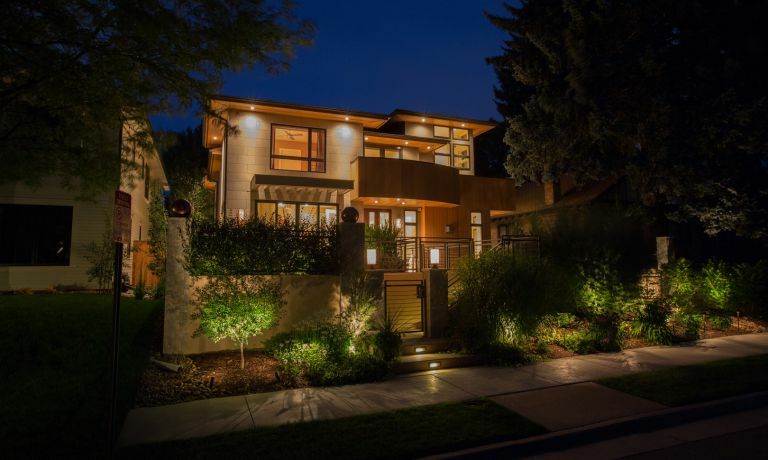 You could remotely operate anything from your lighting to your high-tech security system at the click of a button. Learn more about some of the reliable brands at JCL below. Control4 products are outstanding quality, ideal for both residential and commercial use. 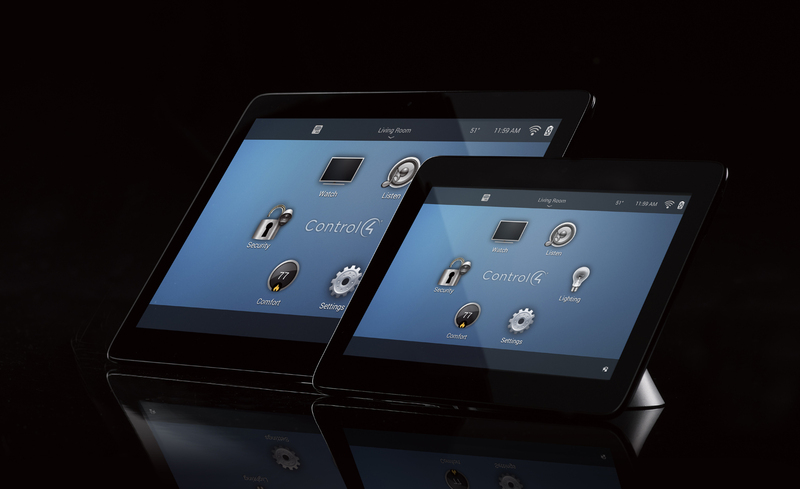 They allow you to control every feature in your house from any location, using your smartphone, tablet or computer. You can play music in any room, alter the ambiance at dinner time with dimmable lighting, turn off the heating when you’re out and arm your security system when you climb into bed. The possibilities are endless. The interface is easy-to-use with clear icons, despite the complicated technology that makes the system work. Somfy is a brand dedicated to improving the comfort and safety of the home, with innovative developments in home automation technology. Since 1969, Somfy have become world-renowned for their reliable and trustworthy door and window automation systems. With one simple touch, your Somfy system can open or close, extend or withdraw, and provide shade, privacy and safety. Browse our range of Somfy products to find what’s right for you. 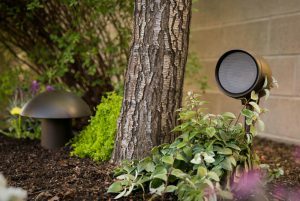 When it comes to wireless shading systems, QMotion UK are leaders in the industry. 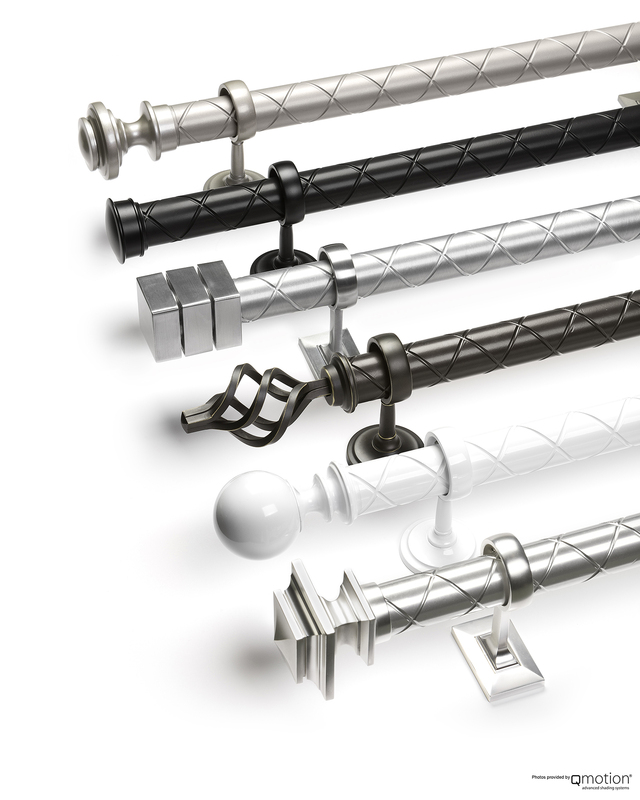 Their products are extremely quiet when moving, efficient and long-lasting. 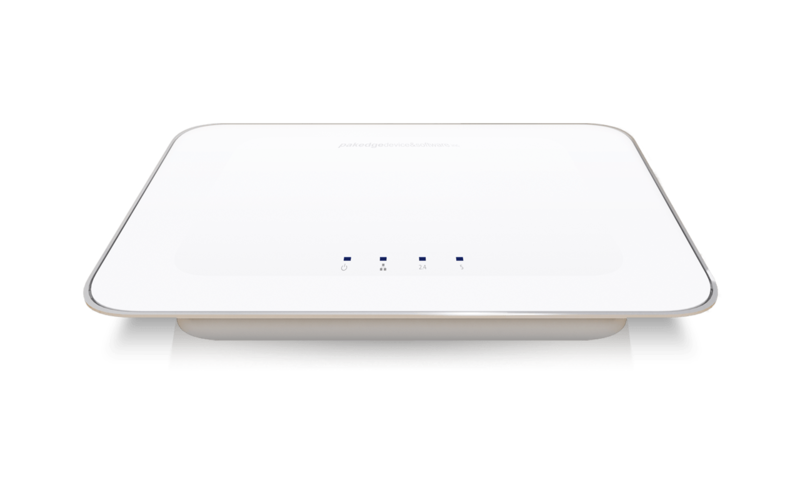 They are battery powered and completely wireless, meaning the installation process is trouble-free and does not require the assistance of an electrician. The sleek multifunction remotes are offered in standard white and allow you to control more than one set of blinds at once, however, you could also use your smartphone or tablet by downloading the QMotion app. Founded in 1980, LILIN have since developed a wide range of professional CCTV products for various types of applications. They are dedicated to providing customers with outstanding quality, reliable products by focussing on constant improvement and innovative development that continue to meet market trends. 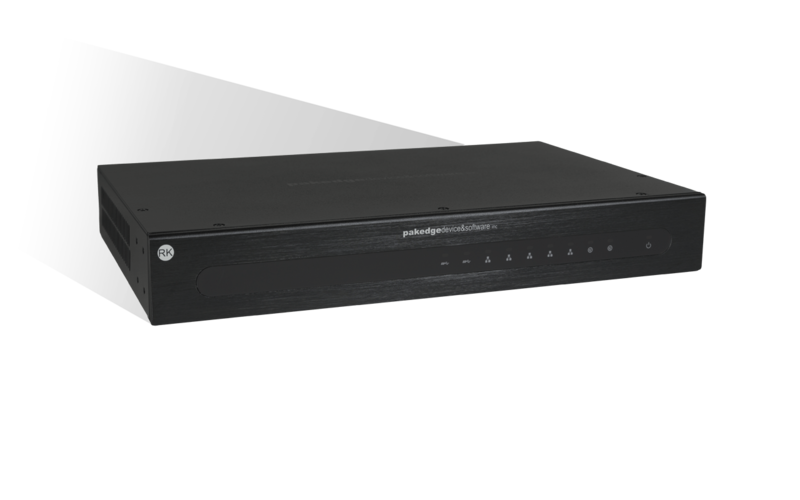 Pakedge are trusted manufacturers of a variety of switches, routers, interface controllers and hubs for computer network infrastructure. The brand name derives from the prefixes of computer, communication and compatibility and is now one of the largest networking companies in the world. Cisco is an international leader in IT and networking, developing networking hardware, telecommunications systems and other sophisticated services and products. The brand hopes to help companies, no matter their size, transform how people connect, communicate and collaborate. Since 1968, Heatmiser has expanded from a small local business to one of the UK’s leading manufacturers of heating control. They are committed to continuous development, with extensive testing of each product. The innovative technology used in manufacturer allows users to accurately control their heating in each room of the house, from anywhere in the world, saving energy and money. What makes Triad products so good. The Triad Designer Series is a new class of high-performance in-ceiling speakers that deliver incredible sound by projecting the sound of three drivers through a tiny, four-inch speaker grill. The family includes a full-range speaker and subwoofer designed for superior audio performance, aesthetics and future serviceability. With Designer Series, you can now enjoy premium multi-room audio speakers without compromise. You will love the rich, full sound from speakers that are nearly invisible. The Designer Series Full-Range speaker (DS4-FR) is ideal for high-performance music in every room. 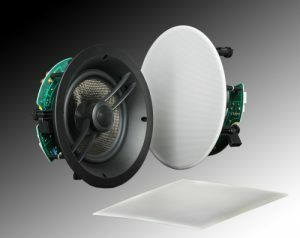 It includes two conventional woofers for great bass response and an Ultra-Broad Dispersion (UBD) tweeter that disperses sound through a 150-degree sound field. This unique design delivers sound that is up to 50 percent wider than conventional speakers, minimizing spots where music is too loud or too quiet and filling the room with sound while using fewer speakers. Square and round speaker grills are available in flush-mount and micro-bezel versions. The DS4-FR provides full, rich sound sound on its own, but if you’re looking to experience deeper bass, add the matching subwoofer. The DS4-SUB adds the low-end punch to any room while being incredibly discrete. The Subwoofer uses the same four-inch grill as the Full-Range speaker, but don’t let the small size fool you. Mounted in the ceiling are three woofers that work in harmony to produce deep, rich bass.